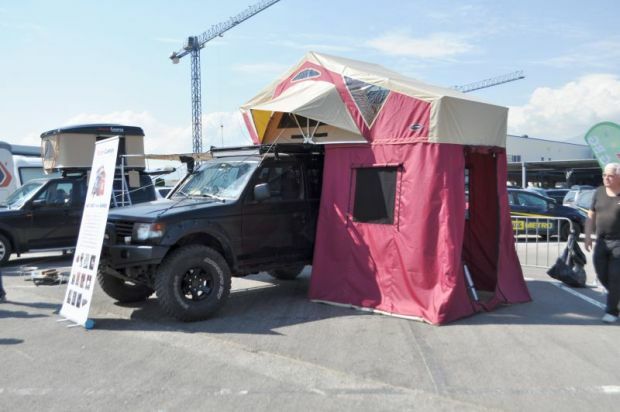 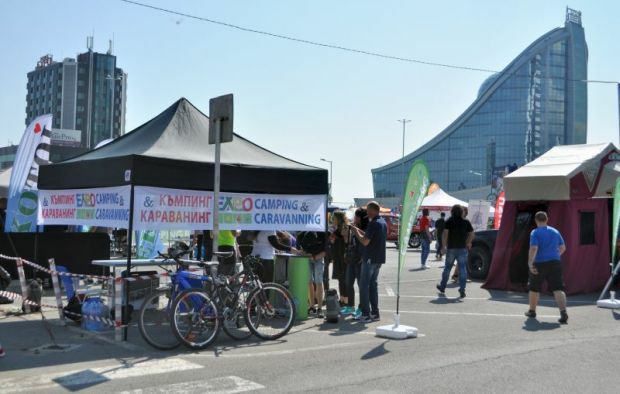 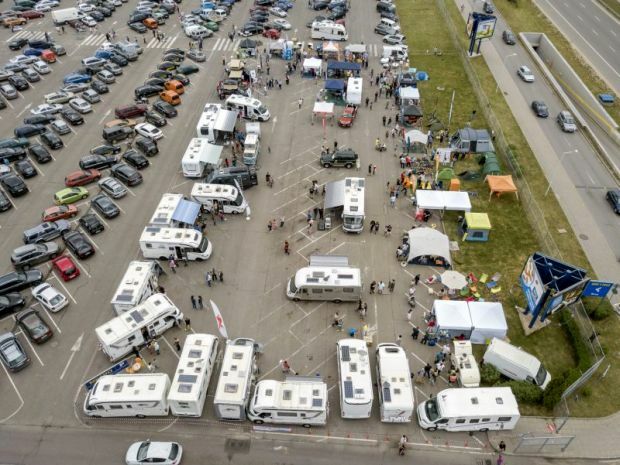 The second edition of Camping & Caravanning Expo will be held on 13-14 April 2019 at the parking plot of METRO Sofia 1 Hypermarket, 7-11 km Tsarigradsko shosse blvd., Sofia, Bulgaria. 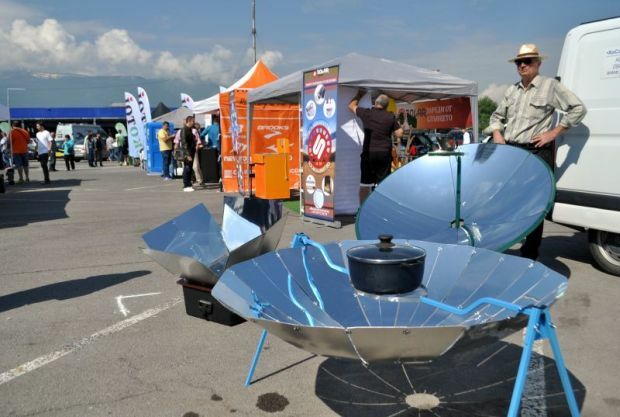 On exhibition area of 3 000 sq.m. 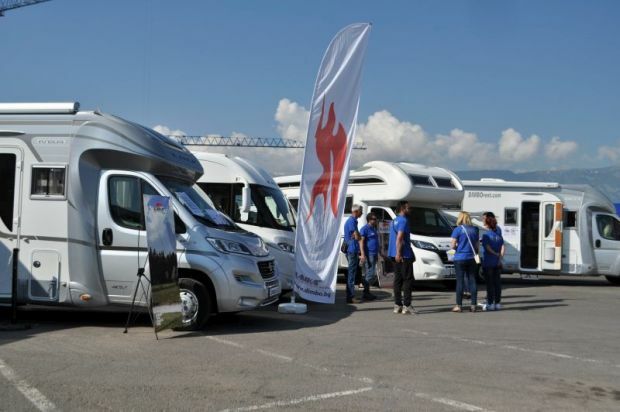 are expected more than 30 exhibitors from Bulgaria, Greece, Romania, Turkey and other countries which will show tents, shelters, motorhomes, camper vans, caravans, equipment, spare parts, consumables, new models, camping destinations, campsites, outdoor sports and many more. 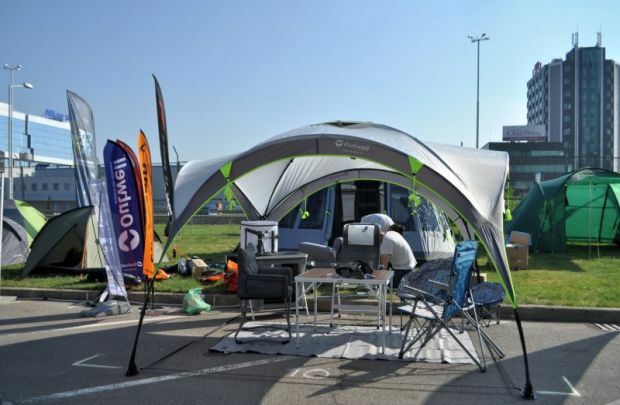 Welcome on the second edition of Camping & Caravanning Expo in April 2019!